CAPPMA was founded in 1994 as a national non-profit organization directed under the Ministry of Agriculture. CAPPMA consists of seafood producers, processors, distributors, suppliers, and institutions for fisheries researchment and education, as well as relevant social entities that provide various services for seafood processing and marketing. 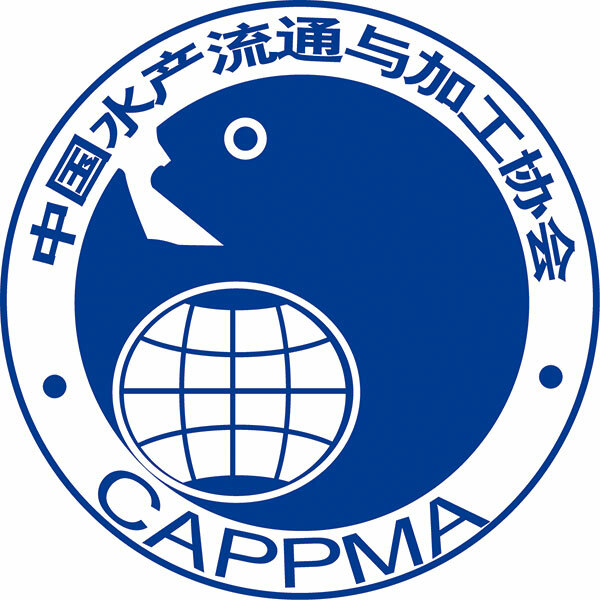 Objectives: CAPPMA is dedicated to improve the self-displine mechanism among members in their business operations, to standardize and maintain seafood market orders, to protect the members’ legal rights, to coordinate relationship among internal enterprises and international parties, and to upgrade technologies and management in seafood industry ensuring sustainable fisheries development. To assist the government in making developing plans of aquatic products processing and marketing, to coordinate a balanced industrial development. To give advices on principles, policies and regulations that improving aquatic products processing, marketing and standardized operation. To carry out general Industrial investigations, to make specific researches on Industrial issues and to take countermeasures. To make analysis on key issues in major seafood species development, to forward the industrial developing strategy and to give warning for industrial crisis, in order to lead sustainable and healthy development of industry. To promote various forms cooperation and to coordinate enterprises in solving problems among management, technical cooperation and competition. To formulate industrial self-discipline measures, in order to guide industrial healthy development and to defend fair trade. To assist the relevant departments in formulating aquatic products state standards or industrial standards. Be commissioned to formulate products standards for enterprises according to the market demand and to becoming the state standards. 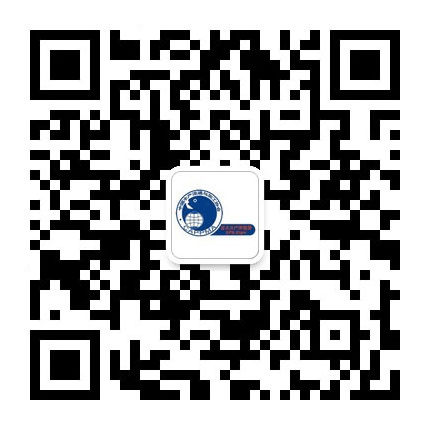 To promote the establishment of whole chain traceability system in aquatic products. To help and encourage member enterprises to build up independent brand. To publicize and advertise brand products, and to improve recognition of brand products in domestic and international markets. To actively carry out the naming of The Hometown (Capital) of Character Aquatic Products to promote the development of regional character aquatic products. Be commissioned to promote enterprises and explore markets both at home and abroad. To conduct communication and cooperation with international industrial organizations and to organize international commercial negotiations, field visiting and investigations. To organize enterprises attending important national and international events. To organize enterprises to respond with international trade disputes. To collect, classify and analysis the domestic and international industrial information, to observe public opinions on aquatic products quality security and to provide counseling services for members. To publish industrial trends and market analysis on magazine “China Seafood”. To release the latest seafood news on www.cappma.org and to build a trade platform. To provide counseling services for enterprises in financial, managing, financing, R&D, marketing etc. To perfect the credit assessment system. To carry out the national fisheries enterprises credit assessment work following the practices of application, review, preliminary assessment, final review, publicity, recording and awarding. To recommend good credit enterprises to the society, to provide service on merging, investing, loaning and listing for increasing trading opportunities. To review wild-caught seafood exported to Europe and Chile according to “Processing Plant Statement”, “Catch Certificate of China” and “Certificate of Legal Origin” of IUU. To operate trainings and to notice regulations updating in EU and other countries and revision of “IUU rules” to assist enterprises to deal with emergency.